Jamie Pratt is a founding partner of Spano Pratt Executive Search, a leading executive search firm based in the Midwest serving high impact non-profit organizations. She is a graduate of University of Wisconsin, Stevens Point. 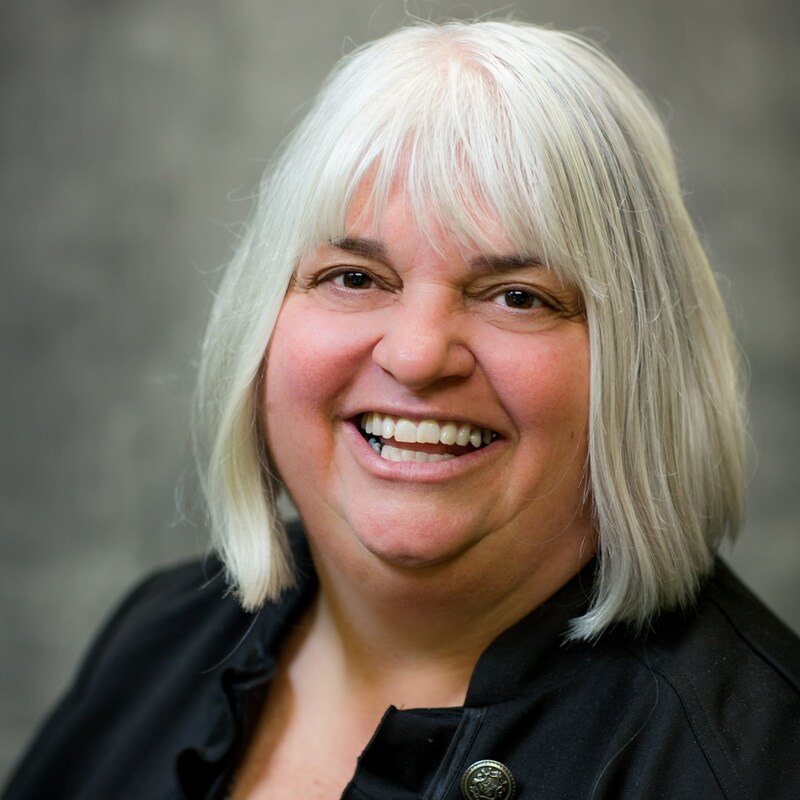 Jamie is a board member of Professional Dimensions, and is a member of the Rotary Club of Milwaukee, Society of Human Resource Management and the Association of Fundraising Professionals. She is a native of Wisconsin and proud parent of two Mukwonago graduate daughters. She resides with her husband Scott in Mukwonago, WI. Karl Robe, APR, founded Karl James & Company based on the belief that above all else, credibility moves people. For more than 20 years, he has coached and counseled executives from multi-national companies to start-ups in brand development, marketing, reputation and issues management, and leadership communications. As an author, presenter and coach, his insights have appeared in Wisconsin Lawyer, The Strategist, Crisis Manager, Wisconsin Law Journal and numerous other venues. Karl achieved an Accreditation in Public Relations (APR), certifying a candidate’s knowledge of public relations practice, communications theory, management science and ethics. Dr. McKeever is originally from Spencer, Iowa. 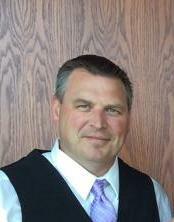 He graduated from the University of Iowa, College of Dentistry in 1990. Dr. McKeever participated in the General Practice Residency at Denver General Hospital prior to joining Mukwonago Family Dentistry in 1991. Since 1993, he has been a partner in the practice. 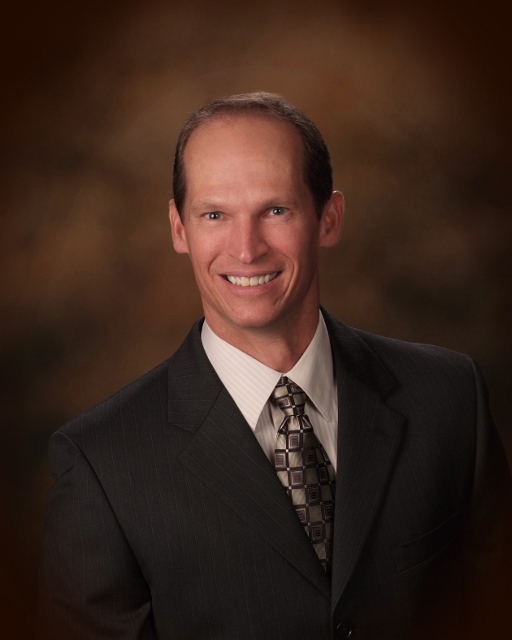 He has worked at Marquette University as an Adjunct Professor in the Department of Periodontics. Since moving to Southeastern Wisconsin, Dr. McKeever has been involved in leadership roles within his profession. 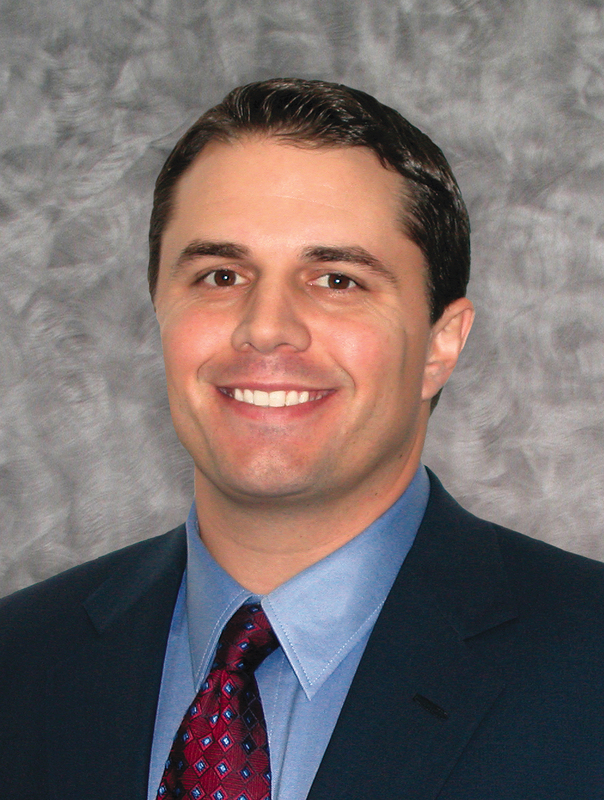 He is a current member of the Wisconsin Dental Association and the American Dental Association. In addition, he has served on the Advisory Committee for the Waukesha County Community Dental Clinic and the Waukesha County Dental Society Board. In his community work, Tom is a board member and Past President of the Mukwonago Rotary Club. He also sits on the Waukesha County Community Foundation Advisory Board, the Mukwonago Area Public Schools Education Foundation, past president and board member of the Mukwonago Chamber of Commerce, and the First Federal Bank of WI Board of Directors. 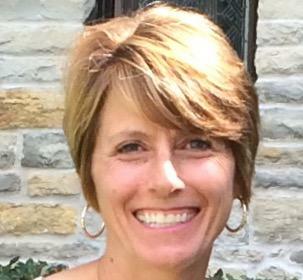 Pam Hotz is a retired teacher, having taught in the Mukwonago School District for 22 years. During that time she taught fourth grade, and also served as the union’s grievance chairman for five years. Pam was also involved in the local chapter of the Jaycees, serving as President and District Director. Pam also volunteers her time to the Mukwonago Catastrophic Medical Fund. Rosanne McGuire, a Mukwonago High school alumnae, is Director of Member Recruitment for Girl Scouts of Wisconsin Southeast. Serving over 29,000 girls, Girl Scouts of Wisconsin Southeast is ranked 2nd in the nation in market share. 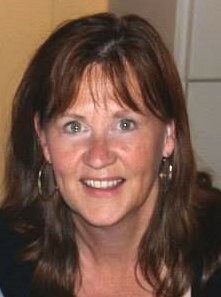 Rosanne leads a team of recruiters responsible for girl and adult membership and community development. 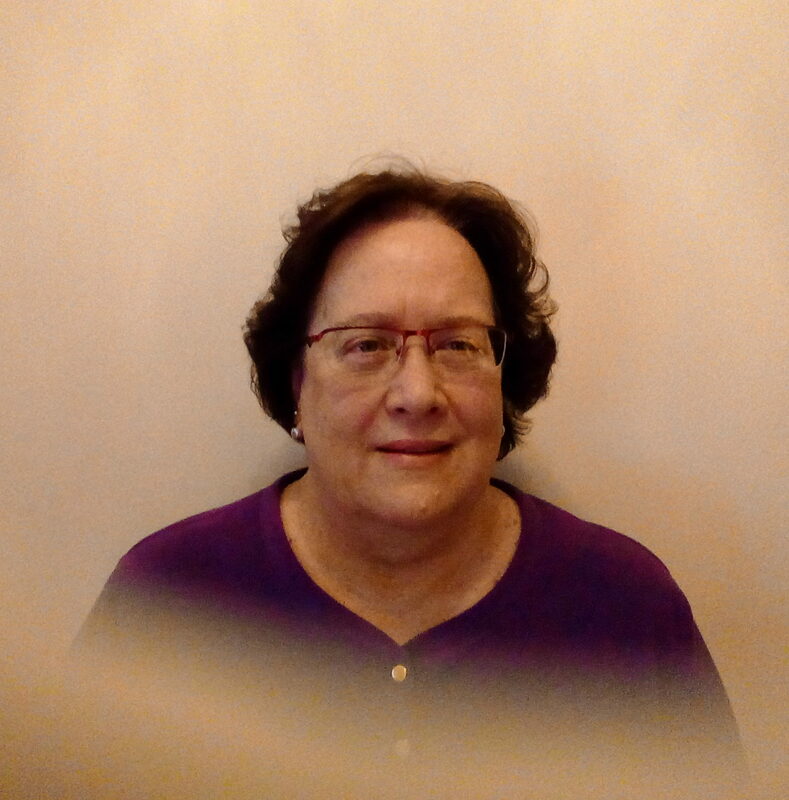 Rosanne’s volunteer work in the community includes board positions with TEMPO Waukesha, and the National Alliance for Mental Illness-Waukesha County. Matthew Los, CPA is an assistant controller at Bradley Corporation. 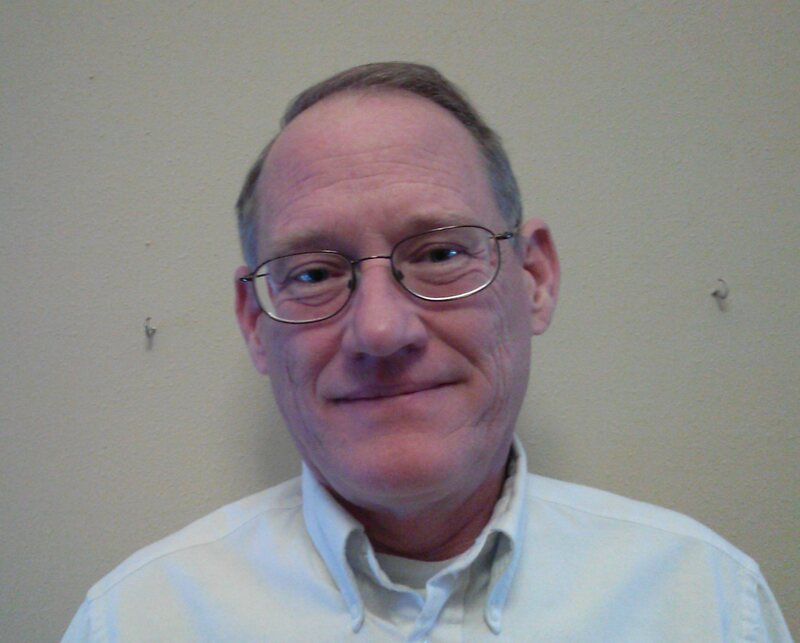 He has been involved in the accounting field for 15 years and have served on several nonprofit boards such as the Waukesha Civic Theatre and the WI Institute for Certified Public Accountants. He has two children that have just started their education in the school district. He is a proud of the Mukwonago School District and is excited for where the district is going! Molly Dobberke, JD, practices law as a staff attorney at Centro Legal, a non-profit law firm in Milwaukee. She solely represents low-income clients and focuses about half of her caseload on family law representation for survivors of domestic violence. Molly is a proud alumna of the University of Michigan Law School, the University of Wisconsin-Madison, and MASD schools. 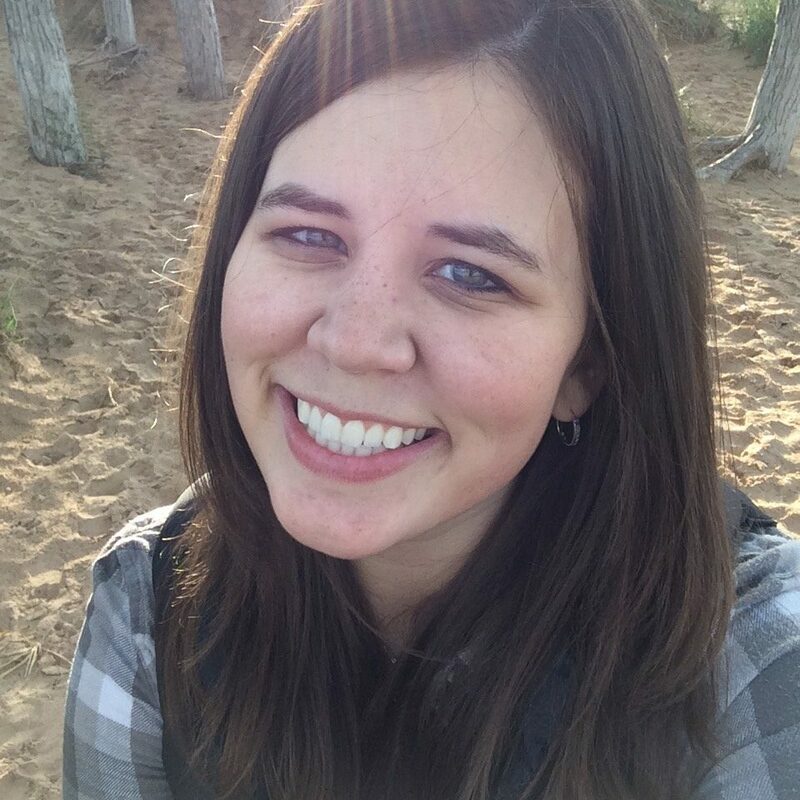 A 2008 graduate of Mukwonago High School, Molly joined the MEF board of directors in 2016 and passionately supports the work the Foundation does for the MASD and the Mukwonago community. Kurt Nemer has been a resident of Mukwonago for 22 years. His wife Patricia and he have one son, Max, who is a 2011 graduate of Mukwonago High School. Kurt has provided technical assistance to the MHS Drama Department and the annual musical productions over the last 10 years. Kurt Nemer is an Electrical Engineer with Nexant in Madison WI, where he works with utilities implementing energy conservation programs. 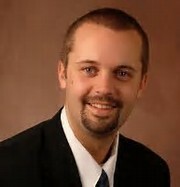 He has previously worked for Silver Spring Networks and WeEnergies. He is a graduate of the Milwaukee School of Engineering. Kurt’s hobbies include music, woodworking and electronics. Shawn McNulty is completing his fourth year as the Mukwonago Area School District (MASD) Superintendent. He has been in public education for 29 years, the last 24 in Mukwonago. 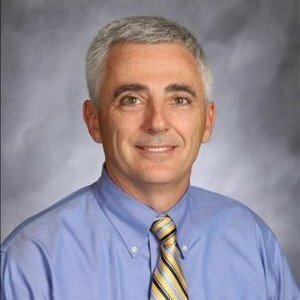 He has served as a teacher, coach, associate principal, principal (Eagleville, Rolling Hills, and Mukwonago High School), and superintendent in the MASD. In addition to the Mukwonago Education Foundation, he has served on the Mukwonago Community Library Board of Trustees and is currently on the Board of Directors for the Mukwonago YMCA. Shawn and his wife Holly live in Mukwonago with their two children, Claire and Joe. In her most recent professional adventure, Gail founded xSeedingly Satisfying LLC, a small start-up food production company. The snack mix line she created was recently sold to another Southeastern Wisconsin business as a complement their existing nutritional supplement sales. She served as a kindergarten instructional assistant from 2007-2013 at Clarendon Elementary, within the Mukwonago Area School District. During her earliest career days, she was a claims representative for the Social Security Administration. Gail is proud to have stayed home for a number of years to raise her son, who is currently a sophomore at Mukwonago High School. She has volunteered with the Wisconsin Make-A-Wish chapter and the Literacy Council of Southeastern Wisconsin. Gail is an avid reader, aspiring writer, and gardener. Shawn Verdoni and her family have been residents of the Town of Mukwonago for 17 years. She earned a Bachelor’s of Secondary Education in 1990 from the University of Wisconsin-Whitewater in 1990. Shawn is now a professional fundraiser with more than 15 years’ experience saving lives and changing lives for residents living and working in Milwaukee and Waukesha counties. She is currently a major gift officer for the ProHealth Care Foundation, focusing most of her work on writing grants that provide funding for positively impactful programs and projects to support the needs of our community. 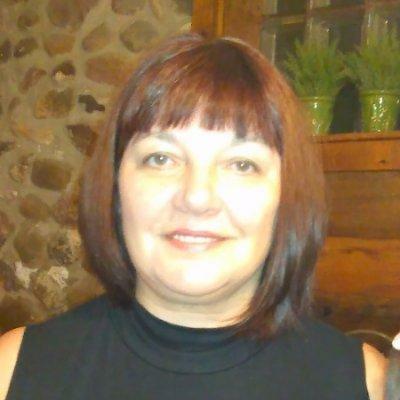 Professionally, Shawn has volunteered her time as a member of the Association of Fundraising Professionals board. Her priority project was to develop a mentoring program which has now been in existence for more than 5 years. Rick Murphy has been the president of the Common Links Construction Company since 2009, and had also been the Vice President of Olympic Wall Systems for 18 years. He got his Bachelors of Science from Minnesota State University, Mankato. He has also helped within the community by being a Football coach, and being involved in student government. He is also a part of many organizations such as, the AGC of Greater Milwaukee, Building Trades United Pension Trust Fund Trustee, and being the treasurer and secretary of ACEA.